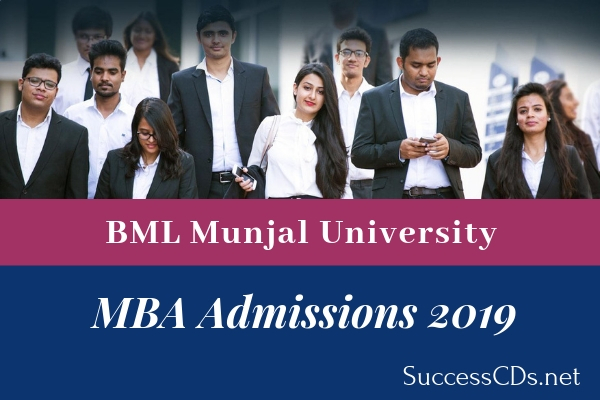 The MBA Programs at BML Munjal University take a long-term view of business education and prepare students for long and fulfilling careers. Through these programs, we enable our students to become business ready and to lead from the day they step into industry. MBA Program Specializations in General, MBA in Forensic Accounting and Corporate Fraud (in association with KPMG) MBA in Business Analytics & MBA in Finance and Investment Banking Programs. This Program offers specialization such as MBA in HR, MBA in Finance, MBA in Marketing, MBA in Operations, and MBA in System Management.